We have the right business checking account for your business, whether you are a new start-up or a growing enterprise. 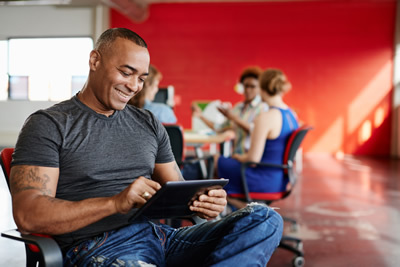 Get all the features you need for your start-up, small, and medium-size business with low to moderate transaction activity and limited cash handling needs. Visit any branch location or call our Business Services Department at (801) 481-8845 to get started. **For transaction rates, cash/coin handling fees and other fees that may apply, visit our Business Fees and Charges page. 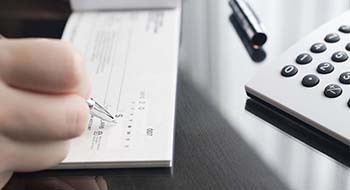 A checking account designed for established businesses with high cash flow and a large number of transactions.